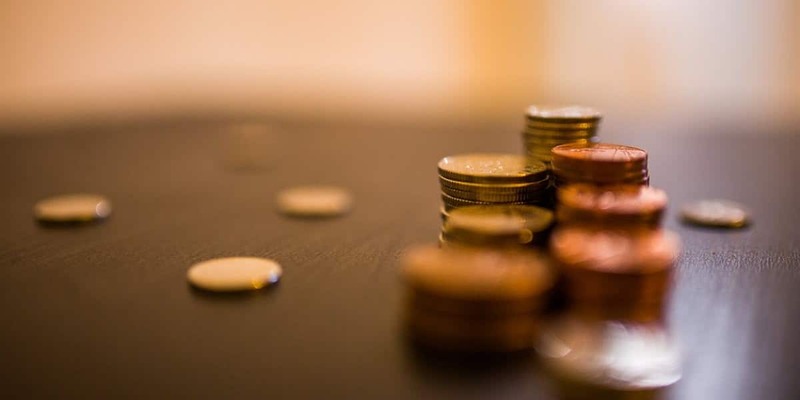 We know how crucial it is for growing businesses to remain as mobile as possible, and no business owner should be tied to a desk sifting through their financial data whenever they want an overview of how things are going. For businesses who offer services abroad, staying mobile is even more vital! Which is why our cloud based, access-anywhere software is proving to be such a hit with customers like BASS Chamonix. BASS Chamonix is part of the British Alpine Ski School network, and offers world class ski training by an elite team of professionals in the Chamonix Valley in France. Offering training in the resorts of Le Tour, Grands Montets, Brevent/Flegere and Les Houches, BASS Chamonix last year celebrated 10 years of success, and they are continuing to grow. All their staff have many years of experience delivering all levels of ski tutelage, including training other aspirant instructors and guides. 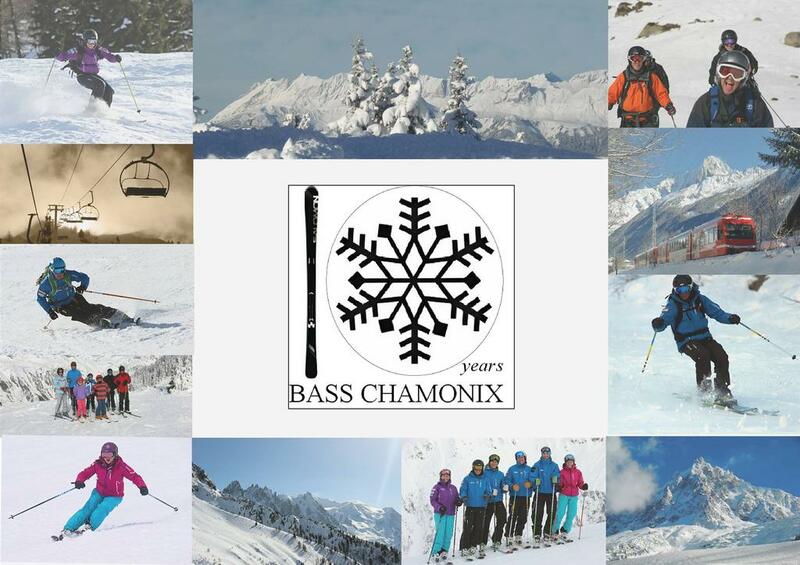 BASS Chamonix is proud to boast their passion for skiing, and have a long list of happy customers. BASS Chamonix ski instructor Derek Tate, who has over 25 years of ski experience, says KashFlow’s affordability, flexibility and easy integration with others cloud systems, has made it stand out from other accounting solutions. 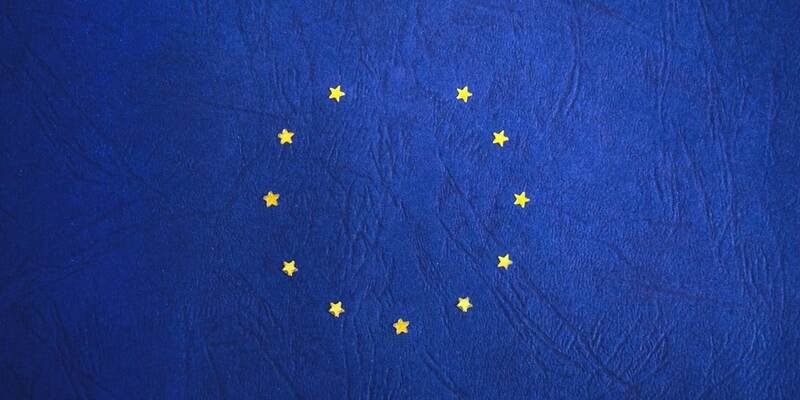 But the main benefit is that the cross continental business can always stay on top of its finances, because KashFlow’s cloud based software is so accessible. Thanks BASS Chamonix and good luck!